Will Reckless Driving Harm Your Security Clearance? Many of my reckless driving defense clients maintain active security clearances. In the Fredericksburg, Spotsylvania, Stafford area, lots of folks either work for the government or for a federal contractor. And of course lots of people from the DC area receive reckless driving tickets while passing through our area on I-95. One major concern people have is: what will a reckless driving charge due to a security clearance? It’s a good question, and unfortunately one that nobody has a crystal clear answer to. From my understanding, any misdemeanor conviction can raise red flags during a clearance investigation. Since reckless driving is a misdemeanor, it stands to reason that a reckless driving conviction could be a hurdle for a security clearance. However, I’ve also heard that a single traffic misdemeanor conviction won’t kill a security clearance. But more than that could indicate a judgment problem. I suppose the theory is that if you incur multiple serious traffic convictions, you might be a risky person by nature. In my opinion, if you have a security clearance, it makes sense to do everything possible to protect it. One reckless driving conviction might not hurt your clearance. But if you don’t fight this one and you get convicted, a future reckless ticket could be an issue for your clearance. And having a prior reckless driving on your record makes future tickets harder to fight. With all that said, the best way to find out what effect a reckless ticket might have would be to consult with your clearance officer. They surely know best. 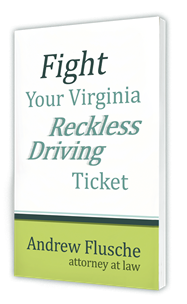 How Long Will A Virginia Reckless Driving Charge Stay on My Record? 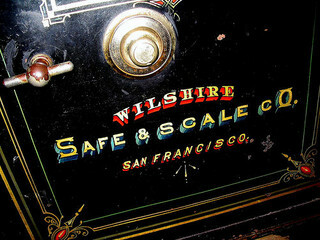 Will a Reckless Driving Charge Affect My Employment?